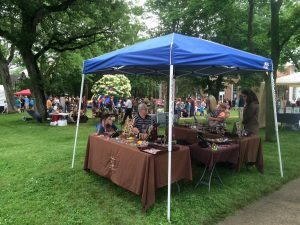 2019 MacNider Outdoor Art Market! The postmark deadline is April 1! View or download the 2019 application here! 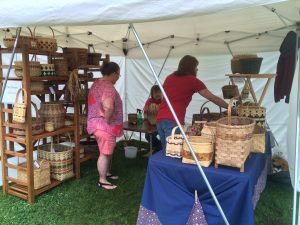 Saturday, June 8, 2019 from 9 a.m. to 4 p.m. 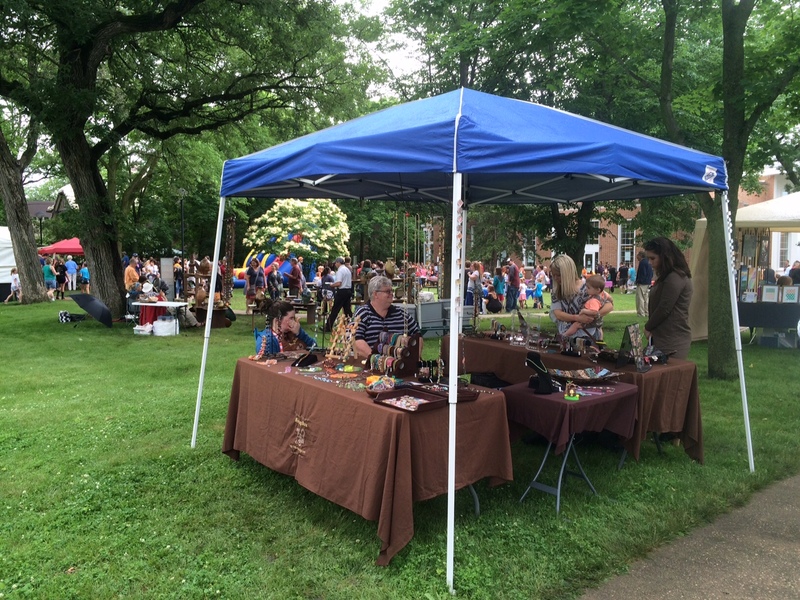 The Outdoor Art Market is held on the lawns of the Museum and the adjacent Mason City Public Library at 303 2nd Street SE in Mason City, Iowa during MacNider Arts Festival on Saturday, June 8, 2019 from 9 a.m. – 4 p.m.
buy local, & support art! 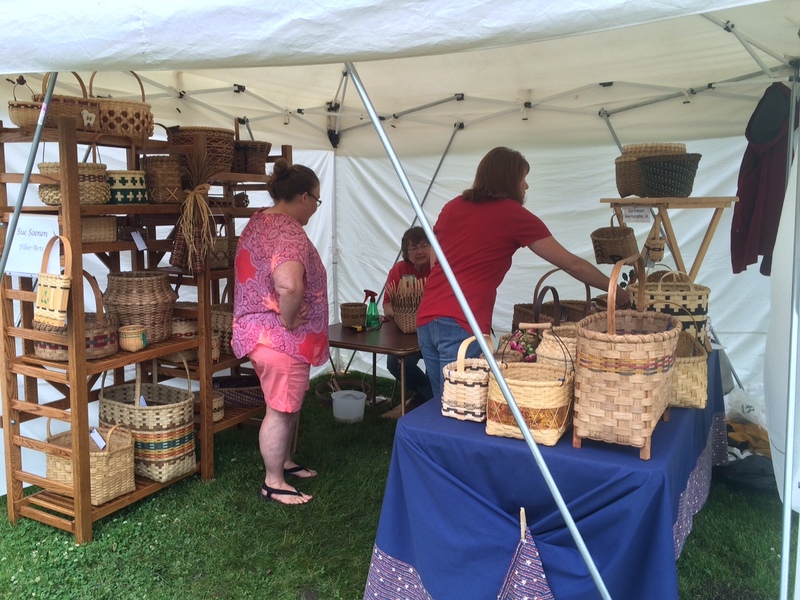 Bill Gillard • Ft. Meyers, Fla.
Jenny Levernier • Minneapolis, Minn.
Susan Roskens • N. Mankato, Minn.
Thomas Sack • St. Louis Park, Minn.
Gordon Smuder • Minneapolis, Minn.
*2018 MacNider Outdoor Art Market booth winners!